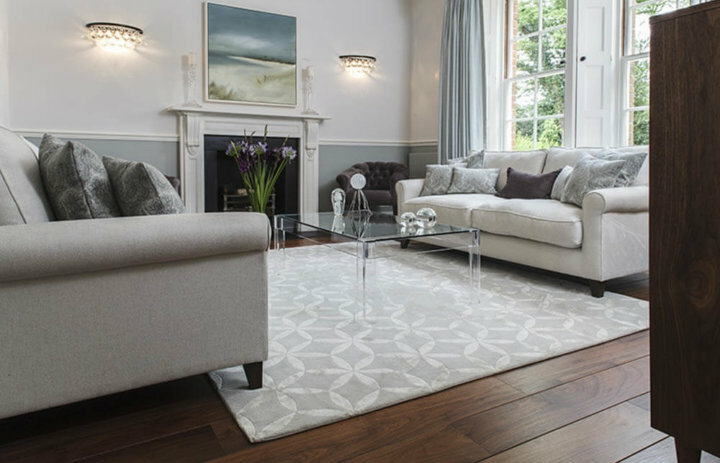 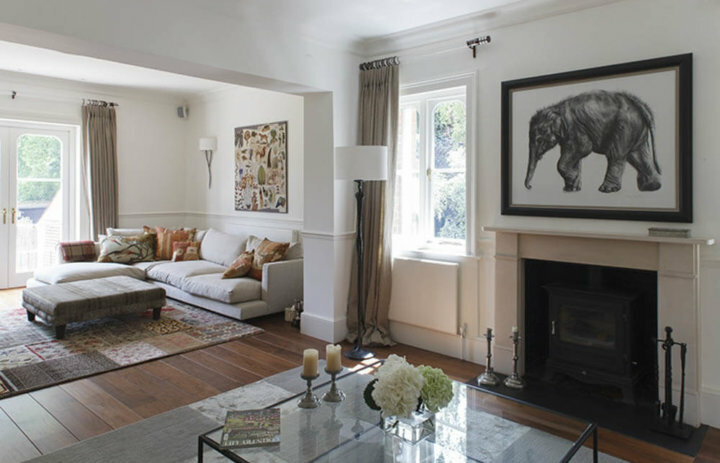 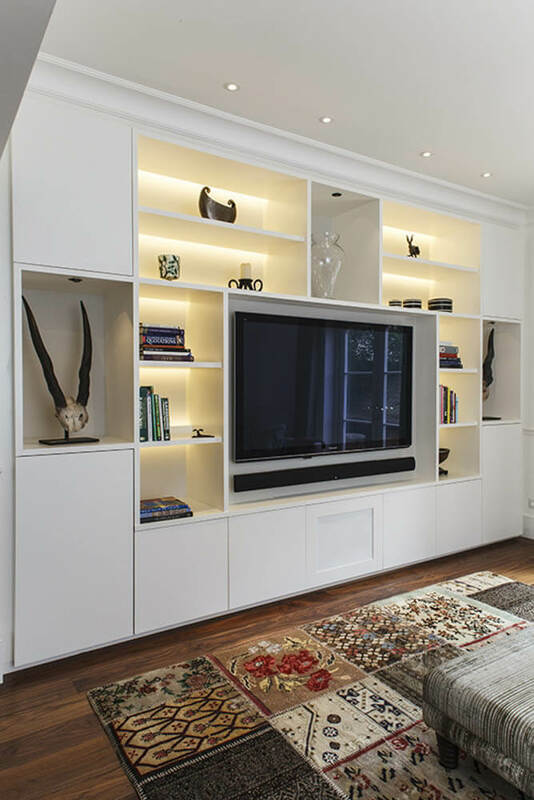 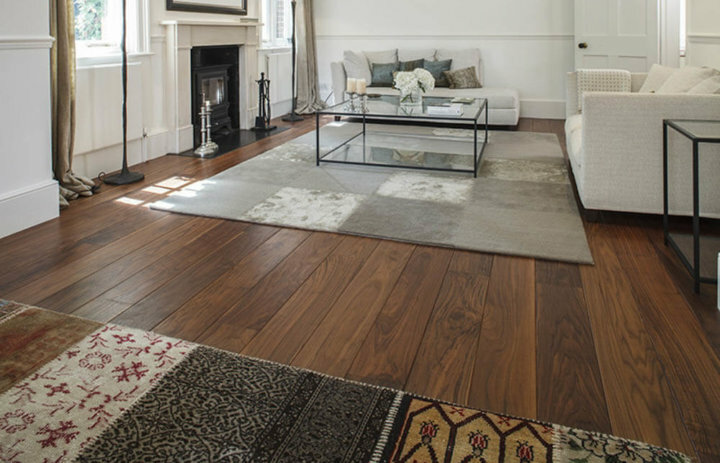 This beautiful old Vicarage has been completely refurbished using Chauncey’s Original Walnut Tectonic™ Flooring. 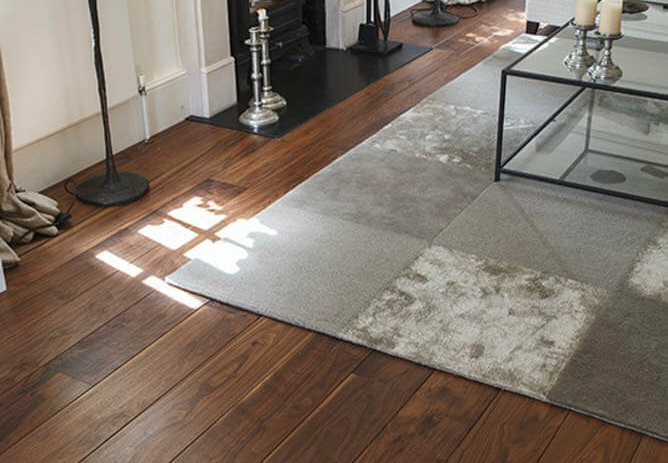 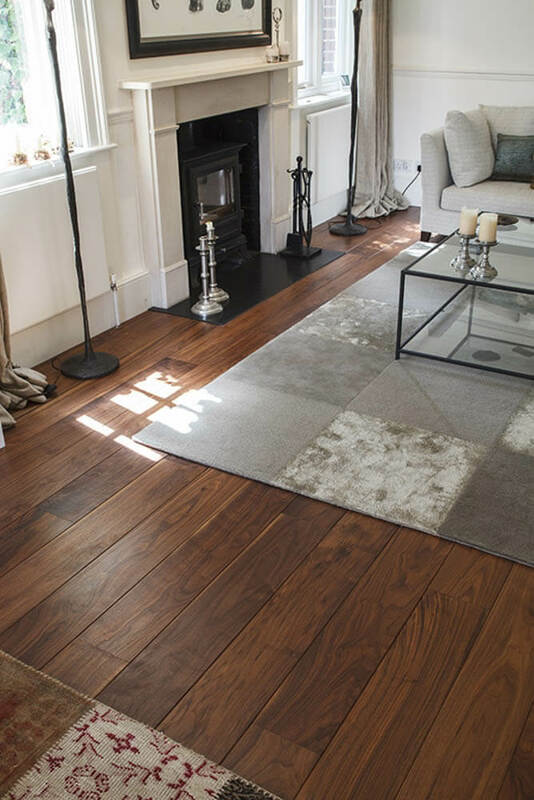 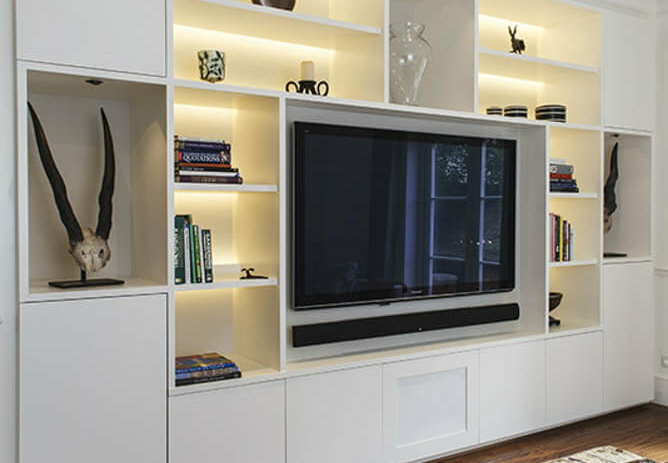 The Interior designers specified prime grade boards at 180mm wide and with a microbevel to create the traditional feel of a plank floor with a contemporary twist. 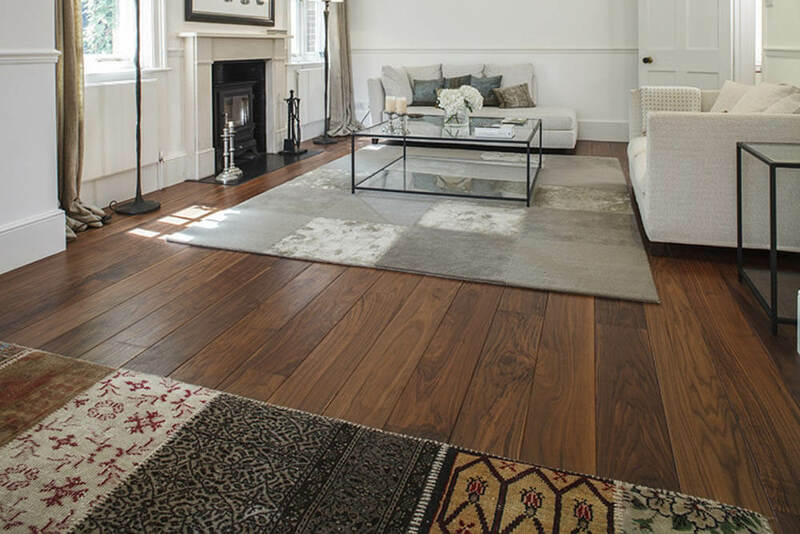 The boards were pre-finished with satin Treatex hardwax oil by Chauncey’s Bristol Finish service.